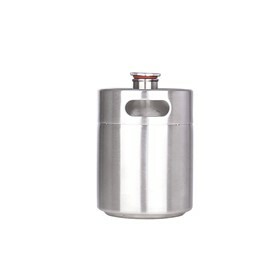 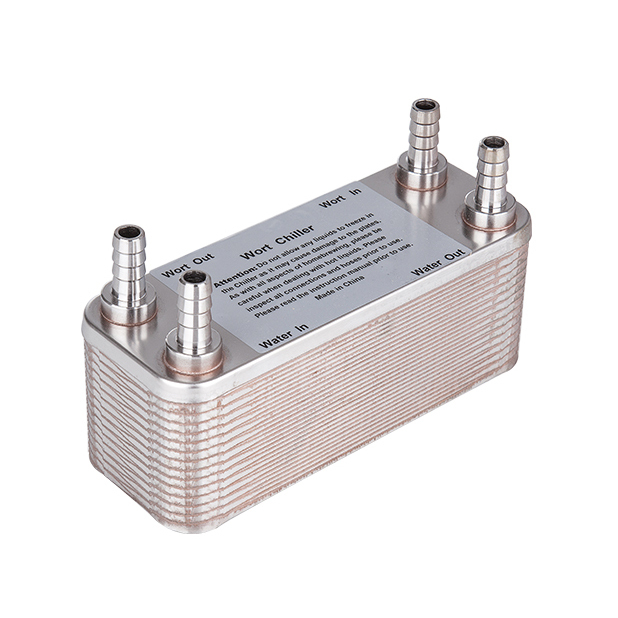 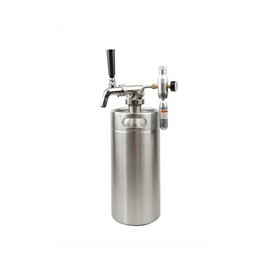 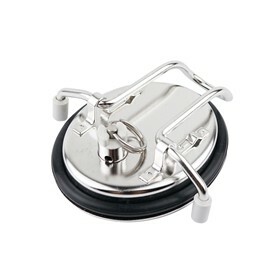 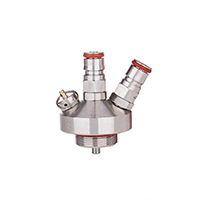 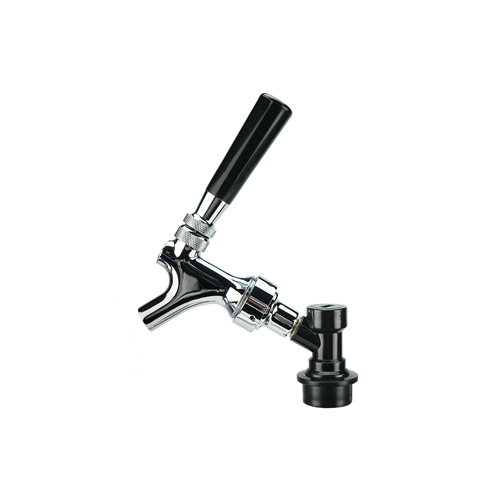 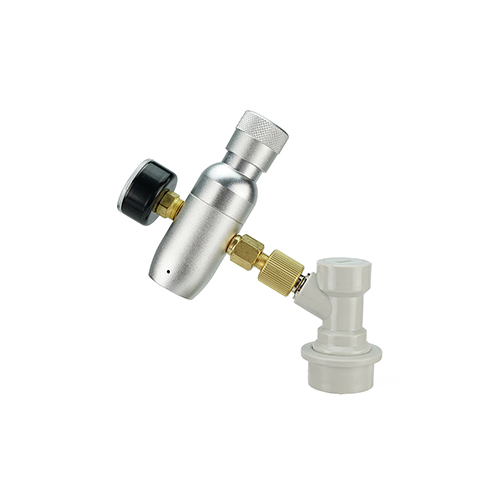 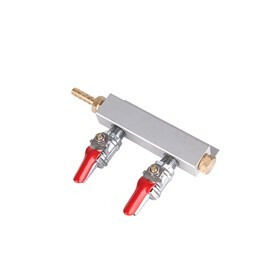 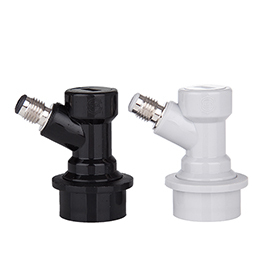 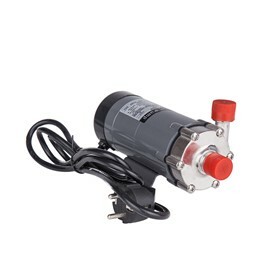 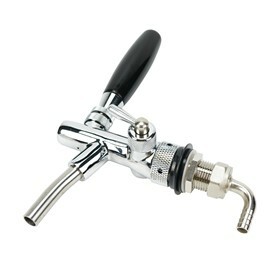 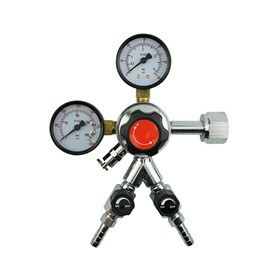 Quickly and easy connect and disconnect hoses to your taps, pumps, chillers or any other brewing equipment. 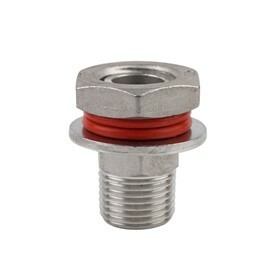 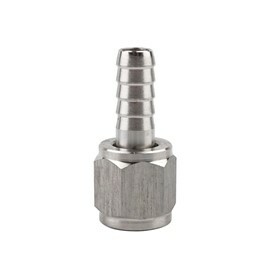 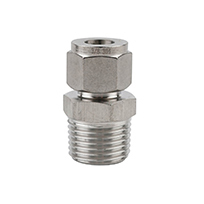 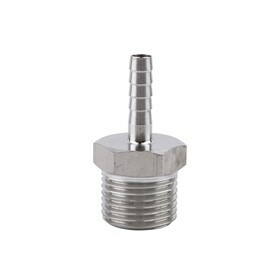 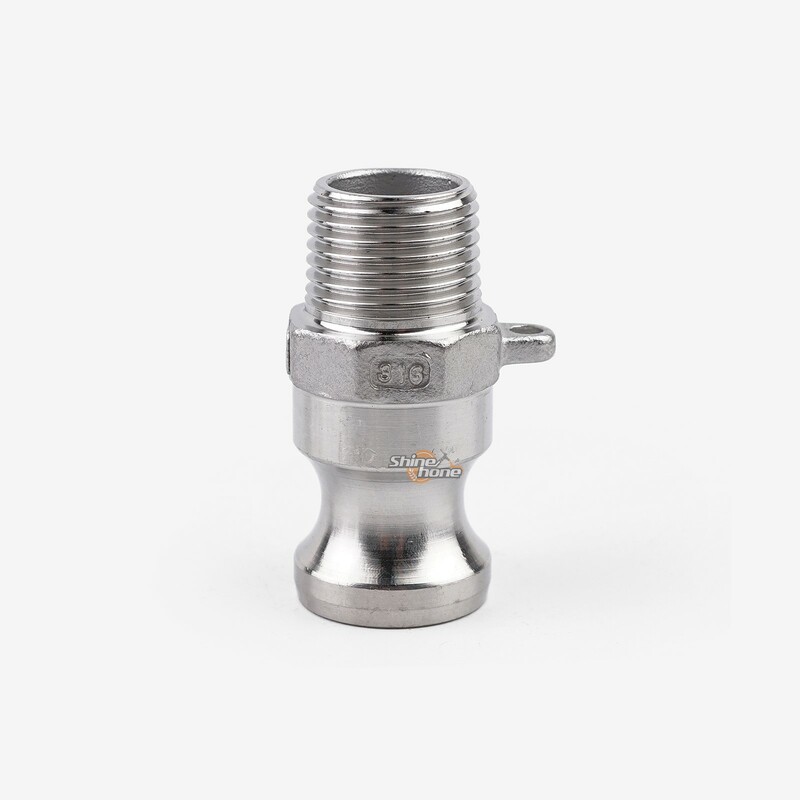 This high quality stainless steel camlock Type “F” fitting has a male 1/2″ NPT pipe thread that can be screwed into female threads of the 1/2″ NPT weldless tap kits. 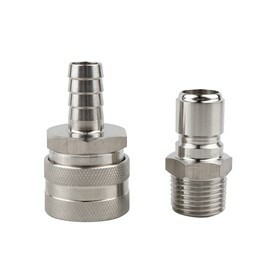 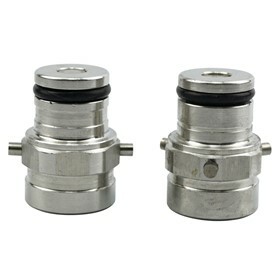 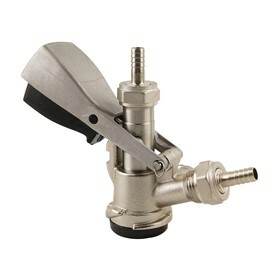 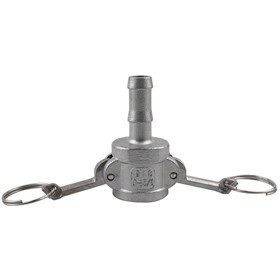 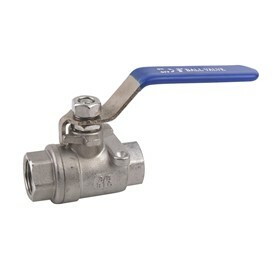 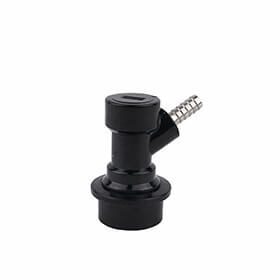 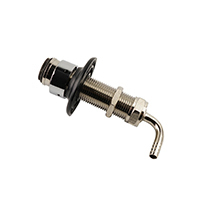 The type “F” fitting remains attached to your equipment while the camlock groove side allows connection of hoses fitted with a Type “C” camlock fitting or a Type “D” camlock fitting with a separate hose tail.